Lynne is Bheny’s esteemed Project Leader. 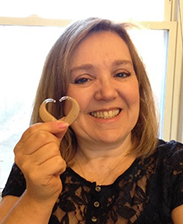 She has been an Audiologist for 26 years, a profession she has been passionate about since her introduction to deaf education in her elementary school. 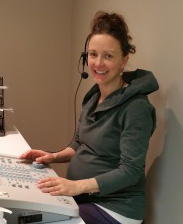 Now as an audiology clinic owner in Guelph ON, she serves her community with a largely pediatric focused practice and as a local Rotary member. When Lynne joined Rotary, she wanted to be involved in a project where she could use her skills. Joining the Aboriginal Affairs Committee sparked her interest in the north, and after a trip to Iqaluit, and volunteering in the Audiology clinic there, she developed a project that she knew she could elicit support for from her Rotary club. Lynne’s energy and enthusiasm is infectious and her ability to put together a strong and really diverse effective team has given birth to Bheny. 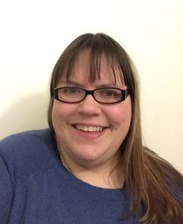 Jennifer has been working with students with special needs from the time she was 12. Following her familial lead, Jennifer completed her schooling exclusively with the University of Western Ontario. Jennifer’s professional career has been entirely Nunavut-based starting as a Junior High teacher in one community and moving into the role of Student Support teacher within another. Reflective of her passion, Jennifer is currently the Student Support Consultant for Qikiqtani School Operations in Pond Inlet. Following Sandra Roberts lead, Jennifer is excited to work with the Bheny team and help to facilitate the implementation of the SoundField systems within the schools in the region. 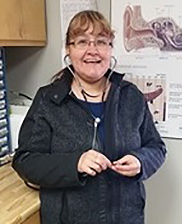 Kim is a woman of contrasts – achieving her Doctor of Audiology degree at the University of Florida – and now working in Canada’s North as the sole full time permanent Audiologist in the Baffin Island region of Nunavut. 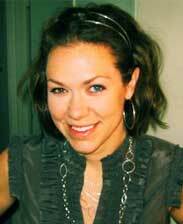 Kim is an athlete, having won several awards at Acadia University. As well she is a co-founder of a charity in Zambia called “Same World Same Chance”. Kim, along with team member Sandra, are the reason Bheny got started. Kim’s passion, along with her action oriented approach, has helped to move Bheny from a concept to a well developed strategic plan to improve the lives of youth with hearing loss living in Canada’s north. Mary has experienced many different educational roles during her career, as librarian, classroom teacher, student support assistant and teacher, vice principal and finally and currently – Principal at Alookie School in Pangnirtung Nunavut. Born and raised in Pangnirtung, Mary is fluent in Inuktitut. Mary’s expertise will help us follow the Inuit Qaujimajatuqangit Guiding Principles of Qanuqtuurunnarniq, an Inuktitut term which means the Concept of Being Resourceful to Solve Problems. Because a number of her friends, family members, students and her granddaughter have hearing losses, the implementation of this program is dear to her heart. Barb began her career as a Family Studies teacher in Toronto, retiring early as Principal of Centennial CVI in Guelph, Ontario. Barb now devotes her time to more whimsical pursuits – travelling the world with her husband Eric, (who also was a secondary school principal), enjoying their nine grandchildren, and serving as a Rotarian in the Guelph Rotary Club. 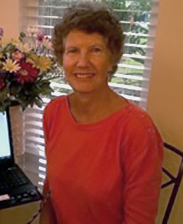 Despite Bheny’s location in the North – far away from her warm Florida winter home, Bheny caught her interest as an excellent project that linked Barb’s education career and her Rotary interest in “service”. Tracey is currently the Superintendent of Schools for Qikiqtani School Operations at the Dept of Education in Pond Inlet, Nunavut and will help ensure that the educational content of Bheny is in keeping with the Dept. of Education’s mandate. While originally from the south, Tracey has spent her career serving the people of the north – first as a teacher, and then as a consultant, teacher of teachers, principal and now superintendent. She too has experienced a warmer climate – completing her Masters in Phoenix, Arizona. She has her Inuktituk Second Language I Certificate and is currently a PhD candidate at the University of Regina. Tracey also volunteers her time as Chairperson of the Nakasuk Community Outreach Program. As the current audiology assistant working in Government of Nunavut Health in Iqaluit, Ning has first hand knowledge of the issues in the provision of audiological services to northern children. Ning has also been a foster parent in Iqaluit for 20 years. She is excited that Bheny will enable teachers and their assistants whose first language is Inuktitut to view training material in their own language. Heather is a Rotarian with the Iqaluit Rotary club and uniquely positioned to champion Bheny within Rotary and other local organizations. 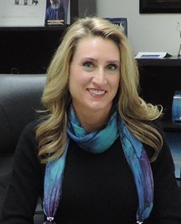 Her current professional role is as the Director of Corporate Services at the Dept. 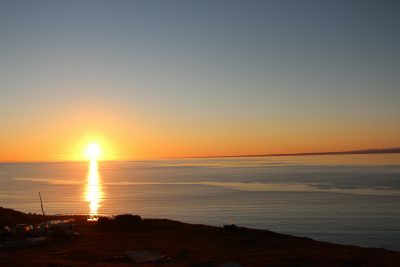 of Education, Government of Nunavut. Heather will provide expertise, guidance and advice to ensure the necessary infrastructure, technology, and classroom requirements of Bheny align with the Dept. of Education’s goals and planning, and remain sustainable over time. Originally from New Brunswick, Heather has been in Nunavut for over thirteen years, working mostly with the Dept. of Education, as well as the Dept. of Finance and the Nunavut Housing Corporation. 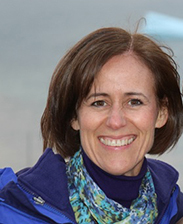 Carolyne is an Educational Audiologist with over 30 years experience helping children hear in classrooms. 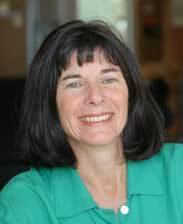 She is the author of several chapters in leading audiology text books used in both Canada and the US and is a sought after lecturer in Educational Audiology both here and abroad. She is also the President of Auditory Management Services which provides Educational Audiology services to many school boards in Ontario. Carolyne has several staff members too who are willing to help out with BHENY tasks as needed. We appreciate all that they contributed to help northern children hear. Sandra was a founding member of Bheny but has now moved on to other endeavours. We appreciated her energy and support to get us through the initial launches. Sandra also has eastern Canada roots having completed her B.Ed. in Nova Scotia. She has had 27 years of teaching in K-9 classrooms in Newfoundland, Labrador, Northern Manitoba, the North West Territories and Nunavut. Currently she is the Student Support Consultant for Qikiqtani School Operations, mentoring teachers and monitoring student success in 22 schools. 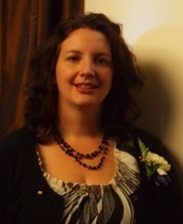 Sandra is one of the initiators of the Bheny project. 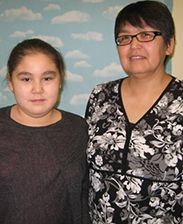 In response to the needs of her students with hearing loss, Sandra has had a passion for relentlessly trying to address the hearing needs in Baffin. She just needed some help to make it happen. Lynne was that help; hence, Bheny was born. 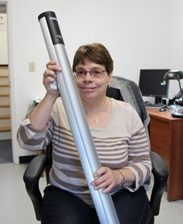 Pam was one of Bheny’s original team members and provided valuable expertise to the team. She is now focusing her efforts elsewhere but we appreciated her many contributions. In the past, David actively participated in Bheny activities. Although he is no longer an active member we still appreciate his support from time to time. 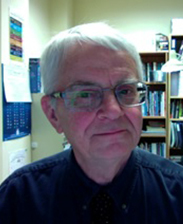 As a retired Superintendent for the Qikiqtani School Operations (QSO), David plays a key role in ensuring that the educational content of Bheny aligns with the Dept. of Education’s priorities. 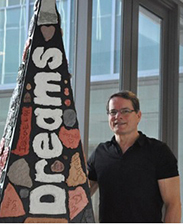 His extensive experience from teacher to principal with the Halifax Board, and then as principal in both Cape Dorset and Resolute Bay, Nunavut gives him an important perspective. And his experience as a political advisor for the Yukon Liberal Party certainly helps as well! Having a significant hearing loss which requires the use of FM technology, David has a unique understanding of how important Bheny’s success is to so many students.